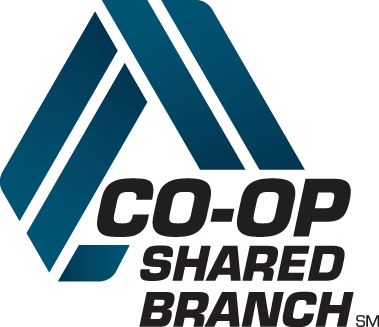 We are proud to be Oklahoma’s first credit union. From day one, our services have been deeply rooted in the community. We aim to serve the underserved and provide quality care for those most in need. For years, credit unions have served those who banks would not. 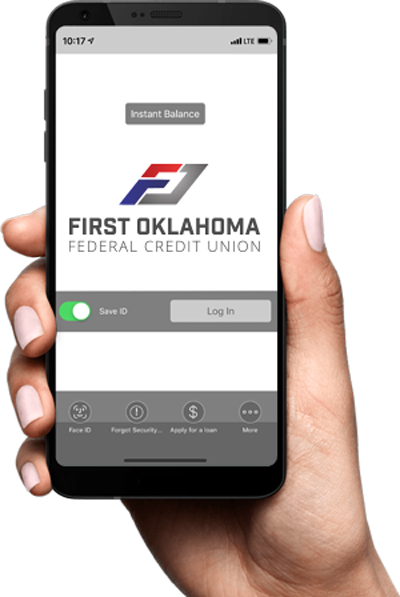 First Oklahoma Federal Credit Union believes everyone deserves a quality banking service regardless of employment status, salary or credit history. We were the first to bring this idea of service with care to Oklahoma and we look forward to growing our reach to others in need. In 1923, Calvin Smith, a local United States Postal Service employee felt the need to help his postal brethren improve their financial wellbeing. The Tulsa banks of the time were not interested in helping the everyday man or woman. Calvin was familiar with credit unions from his experiences outside of Oklahoma and reached out to Edward Filene. Edward Filene just happened to be the originator of the first credit union in the United States. Together they created Tulsa Postal Employees Credit Union. 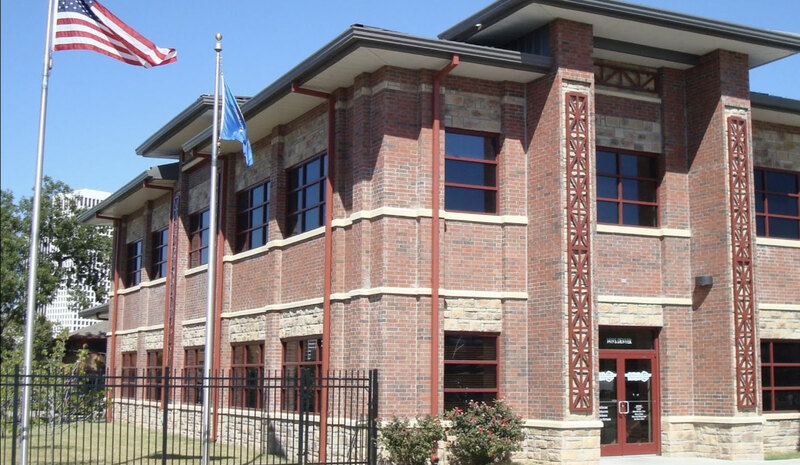 From 1923 to 2004 Tulsa Postal Federal Credit Union was operated for the benefit of Tulsa area postal workers and their families. Technological advancements of the 1990’s and early 2000’s gave rise to new opportunities and challenges for both the postal service and financial industries. Larger institutions were able to provide new technology such as online banking and bill pay. Email and other electronic communications made physical mail optional. Traditional banking institutions became even more competitive, leaving a wider range of underserved members. We responded quickly with a rapid and widespread expansion into the Tulsa, Oklahoma area. We continued serving our postal workers but expanded our services to inclusion of everyday citizens. Because we are driven by community, we again looked to expand our services into all of Tulsa and Creek counties in 2012. We changed our name to First Oklahoma Federal Credit union to better reflect who we had become. Our experiences serving our community and our members was the catalyst to do more with our community. In 2015 we we took our mission a step further and began to seek out community members who had never had access to reliable financial education and resources. We began offering comprehensive educational services and outreach programs. We wanted to make these services available to as many citizens as possible so we soon applied for and received an expansion into Osage, Pawnee, and Okmulgee counties. First Oklahoma Federal Credit Union will work to become more and more ingrained in our community. Plans are being made for more member service points. They will include additional locations including ATMs, full service locations, or new innovative approaches. 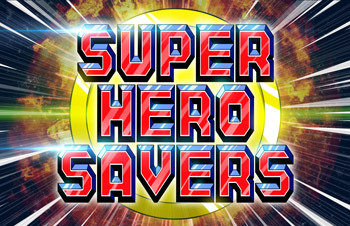 We will continue to focus on financial literacy and education for adults and children alike. In doing this, we will ensure a brighter financial future for all of our members. We are building a foundation to become our community’s primary financial institution. We will remain rooted in service. Driven by community.